Laid as a replacement for COMPAC, ANZCAN followed the same route from Australia and New Zealand to Canada, with the addition of a landing at Norfolk Island. The cable was 8,250 nm long, with 1,213 repeaters and a capacity of 1,380 telephone circuits. 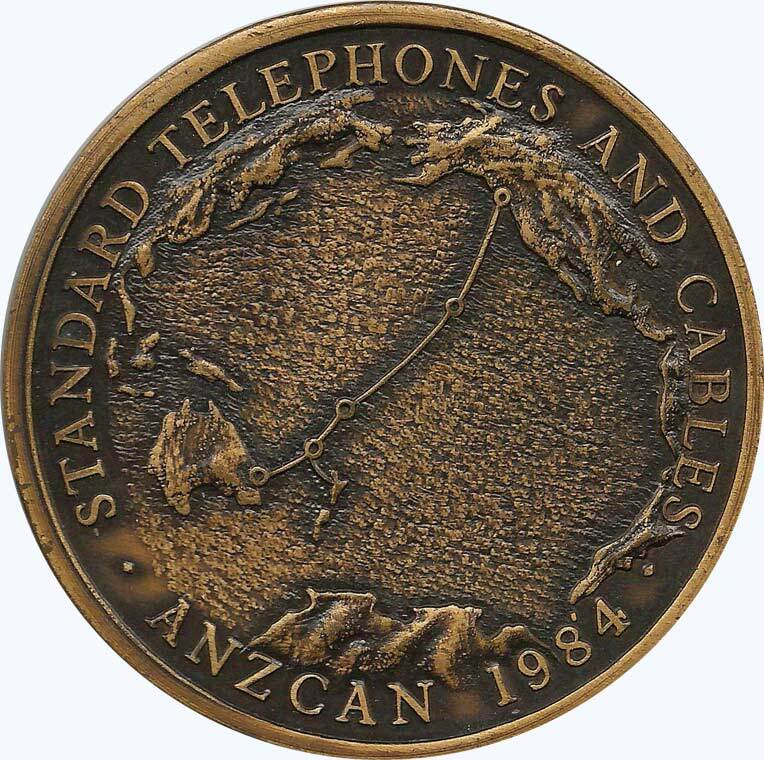 Cable operations on ANZCAN began in 1982. CS Cable Venture laid 6,300 nm of cable from Vancouver to Sydney. CS Mercury laid the Norfolk Island - Auckland section of 730 nm as well as 1,220 nm of the Vancouver - Sydney cable. HMNZS Monowai surveyed the route and CS Retriever undertook the rerouting of part of the Fiji - Auckland COMPAC cable. CS Cable Enterprise laid the shore ends at Hawaii, CS Retriever (5) the Fiji shore ends, MV Chantik those at Norfolk Island and CS Mercury at Sydney and Auckland. Standard Telephone and Cables Ltd. manufactured all of the Vancouver - Sydney cable. Fujitsu manufactured the Norfolk Island - Auckland cable. 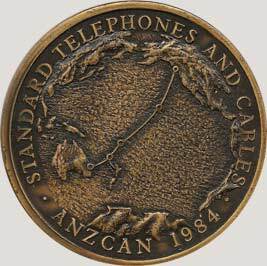 In 1984 Standard Telephone and Cables Ltd (STC) celebrated its part in manufacturing ANZCAN with a commemorative medallion, which was given to all employees. 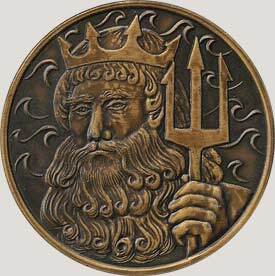 Jim Jones, who was working at STC in Greenwich at the time, supplied the scans of his medallion shown above. The Canada - Hawaii section of ANZCAN was withdrawn from service in November 1997; Fiji - Norfolk Island followed in March 2001, and the rest of the cable ceased operation in May 2002. The STC system was its 14MHz system, repeater spacing 7.3nm. The STC cable design was the 1.47" coaxial. The NEC system was its 5MHz system, repeater spacing 8.4nm. The OCC cable design was 1.25" coaxial. The cableships were all provided by Cable & Wireless. C&W Marine was at that time just a division of C&W; it later became a subsidiary company. Main lays were conducted by CS Cable Venture and CS Mercury. The shore ends in Hawaii were laid by CS Cable Enterprise (2) and in Fiji by CS Retriever (5). The shore ends at Norfolk Island were laid from a converted freighter and in Port Alberni from a towed barge.